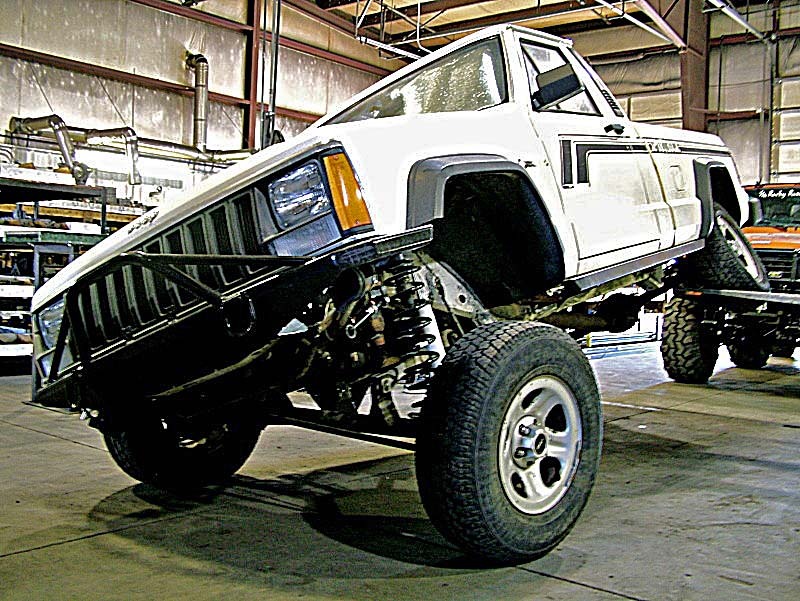 Displayed below are various Jeep Comanche Lifted Trucks from across the internet. 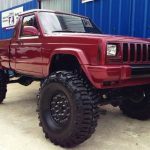 This page is simply for build ideas, reference and general viewing. 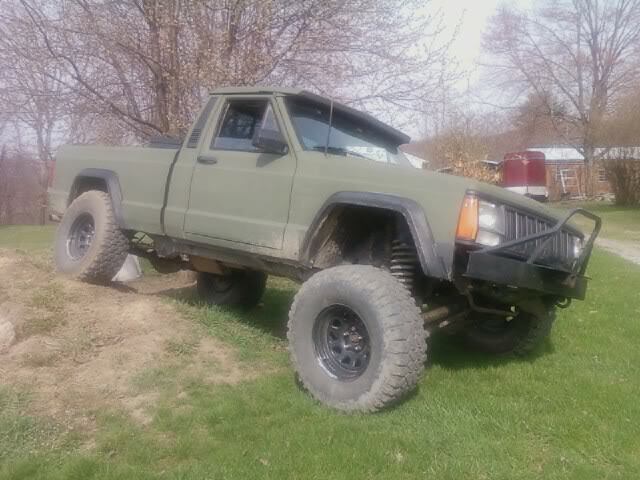 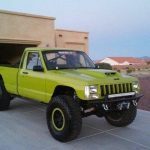 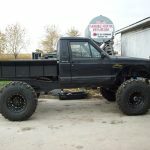 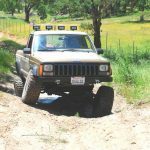 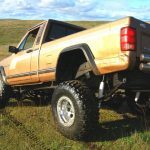 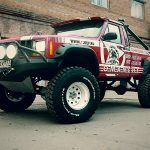 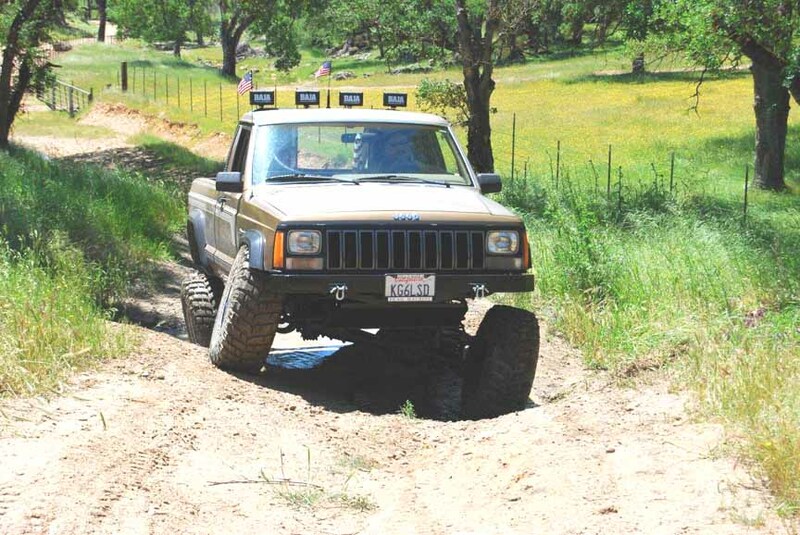 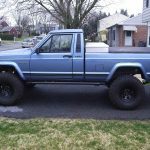 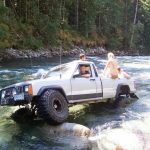 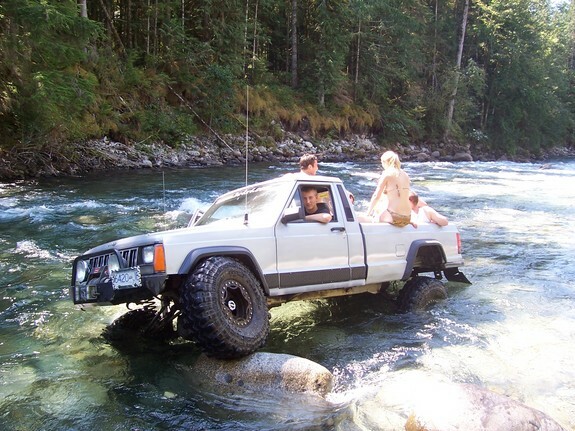 For more specific information about lifting a Jeep Comanche check out the resources on our Forum page. 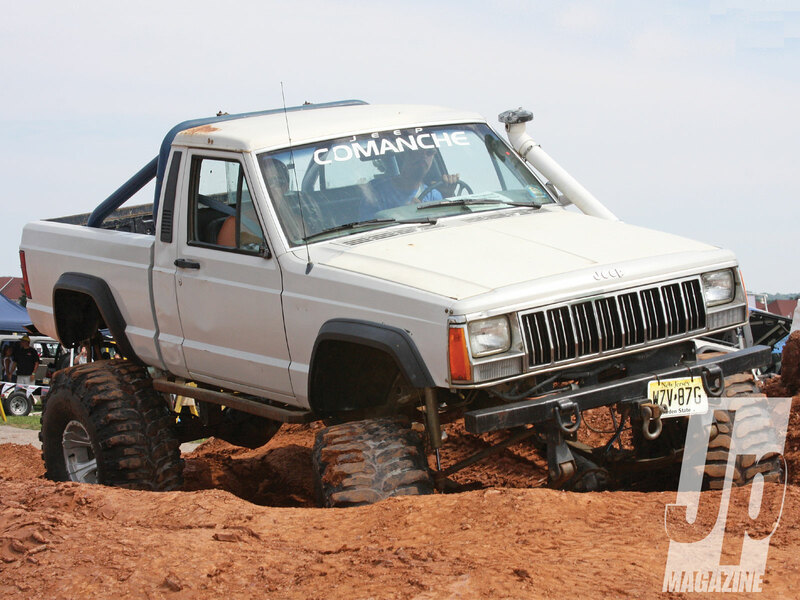 Please note that none of the images below are owned by JeepComancheForSale.com – all rights retained by respective owners. 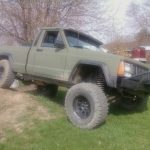 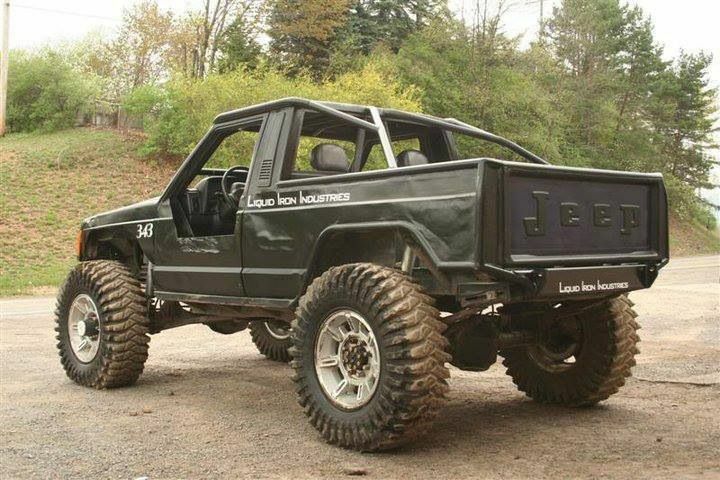 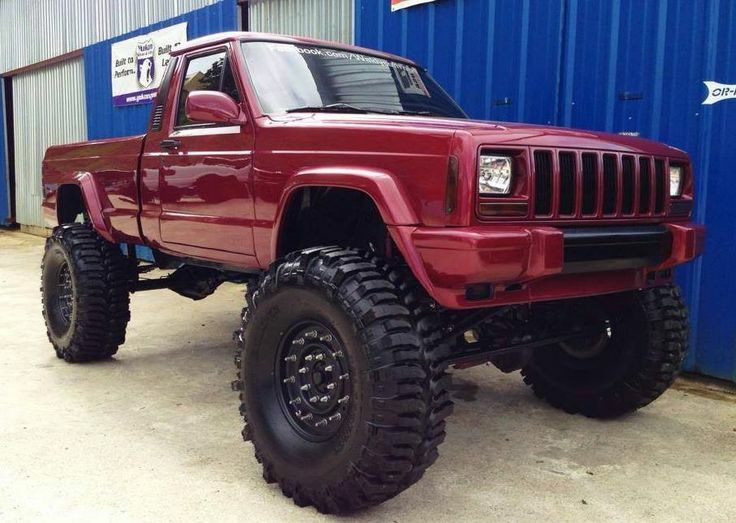 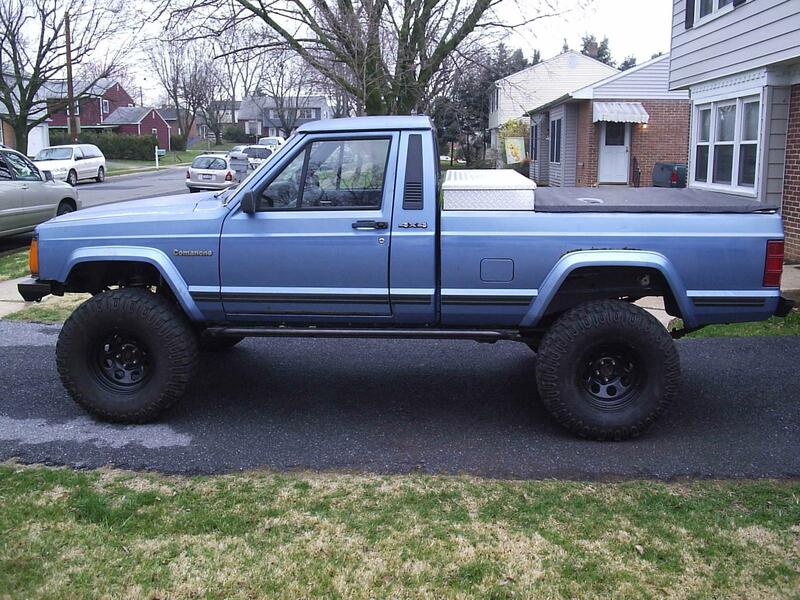 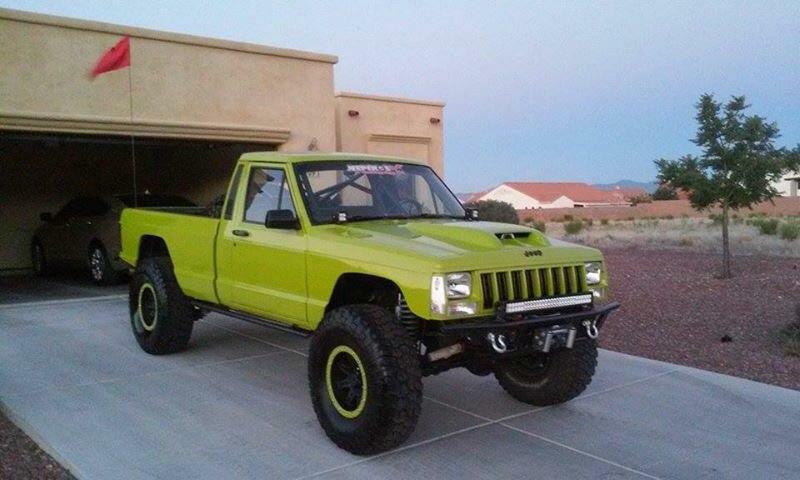 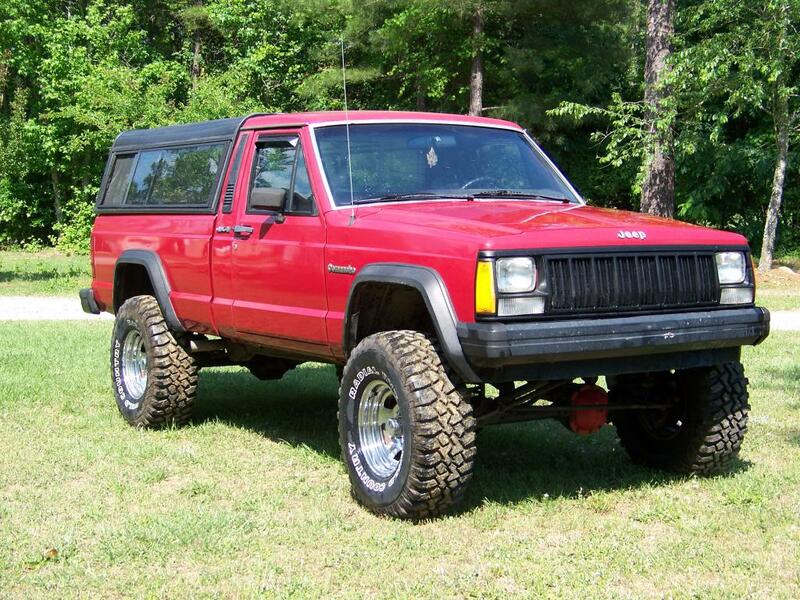 If you have a lifted Jeep Comanche you want to have featured here please send us a message on our Contact page.